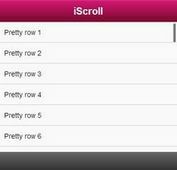 Download jQuery Mobile Device, Swipe and Touch Plugins at jQueryScript jQuery Mobile section. Page 1 .
jTap is a jQuery plugin for mobile that makes click/tap events faster by removing the default 300ms delay on touch devices. mobiscroll is a stylish and highly customizable jQuery based time & data picker for mobile devices that you can easily pick date or time via touch events. 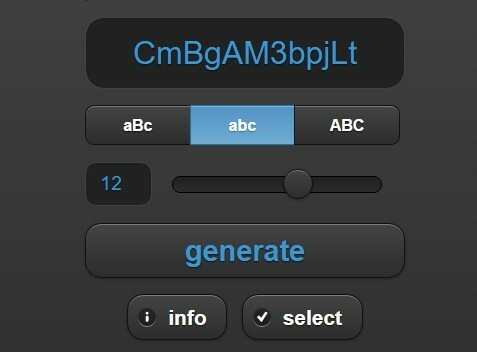 touchSwipe is a jQuery plugin designed for mobile touch devices that will detect when a visitor swipes or pinches a touch input device and then trigger an event/handler based on the swipe direction and distance. 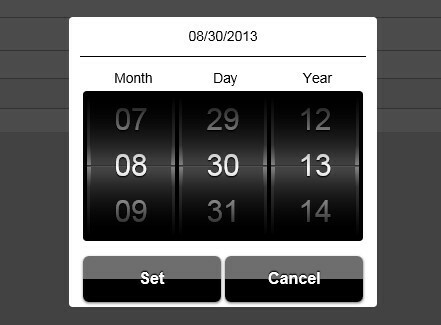 Touch Events is a jQuery plugin which provides additional touch events & callback functions on mobile devices. 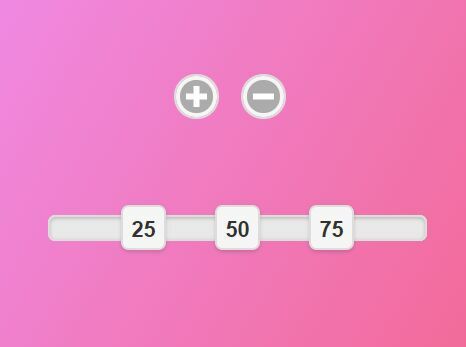 multiSlider is an extension to the jQuery mobile slider widget that allows you to merge several range inputs into a multi range slider widget. 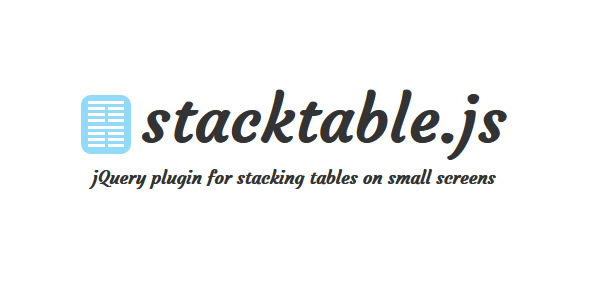 stacktable.js is a jQuery Plugin for equalizing the height or width of elements. 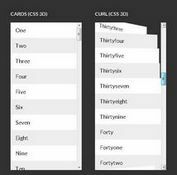 With this plugin, the wide tables will be converted to a format that works better on small screens. 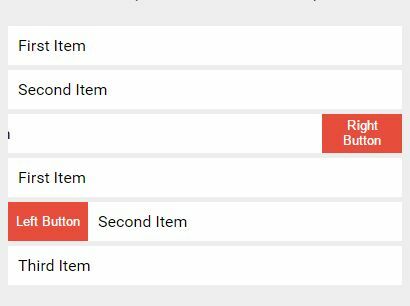 List Swipe is a mobile-first jQuery plugin for creating a swipeable list view that allows to reveal an action button when you swipe the row left or right on touch devices. 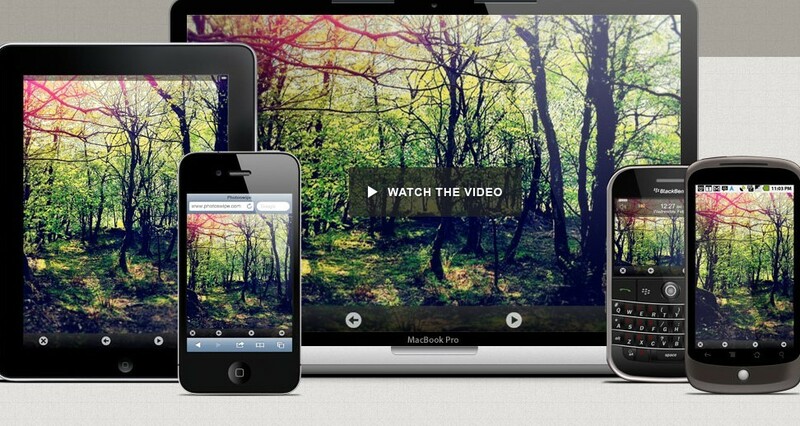 PhotoSwipe is an Image Gallery For Mobile and Touch Devices. It supports iPhone, iPad, Blackberry 6 , Android and desktop. 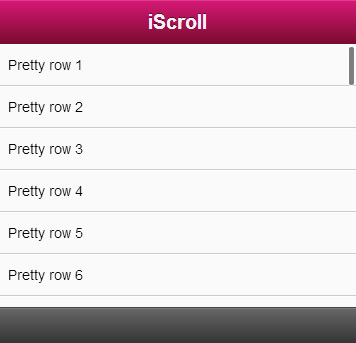 iScroll4 is a overflow:scroll for mobile webkit,whicn is a complete rewrite of the original iScroll code, providing a native way to scroll content inside a fixed width/height element on Mobile device like iPhone, iPad, Android. 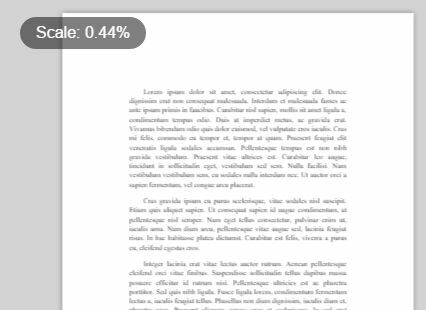 yummySlide is a jQuery/Zepto plugin that provides an easier way to create a fullscreen horizontal/vertical slider for your mobile web applications. 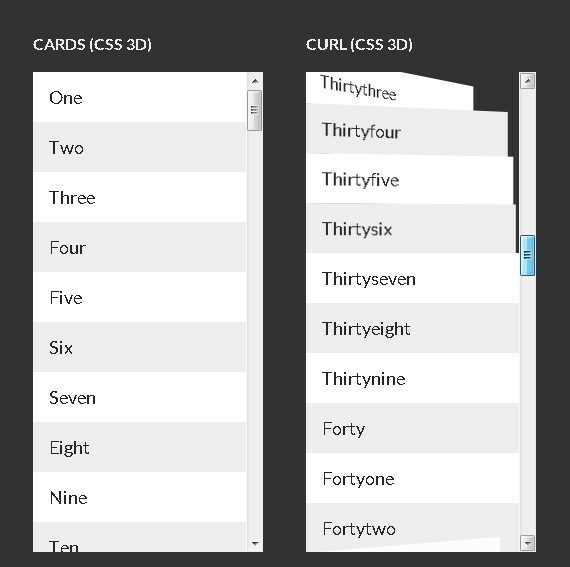 Sorter is a lightweight, cross-browser and cross-platform jQuery plugin which allows drag and drop to resort a hierarchical html list. 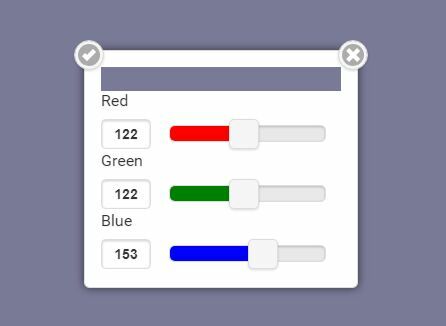 slideit.js is a lightweight jQuery plugin that provides smooth, high performance, vertical page switch animations for your mobile website. 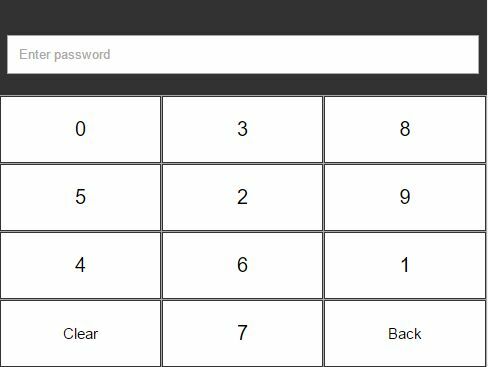 A password generator web app built with jQuery and jQuery mobile which allows the visitor to generate a secure password with custom patterns for mobile.